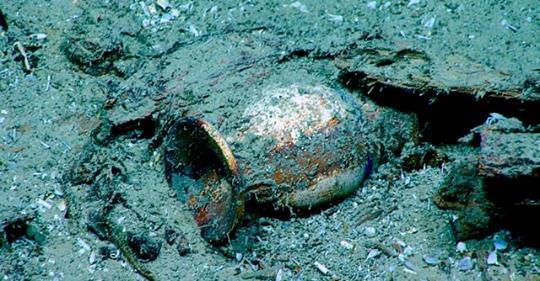 "Explorer James Delgado still looking in San Francisco"
As a maritime archaeologist who works around the globe, Jim has spent decades in the fascinating world of underwater exploration. 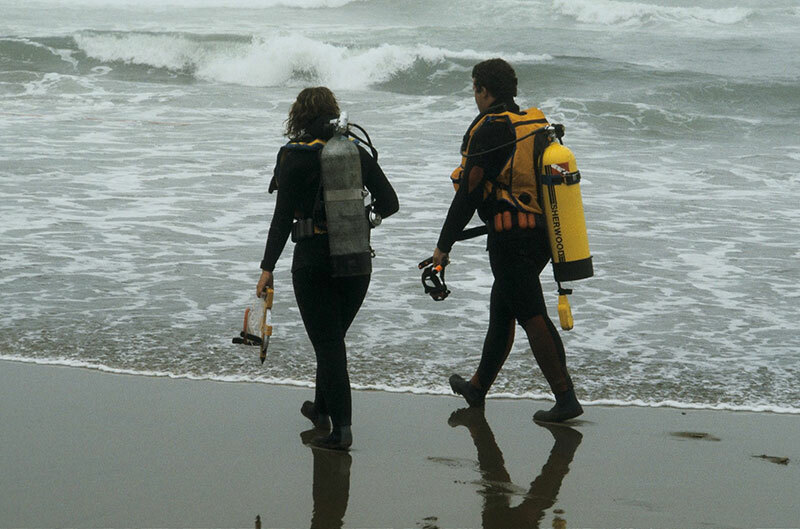 From diving in the shallows to supervising some of the most cutting-edge modern expeditions that have spanned the seven seas, Jim is known as a respected, passionate leader who’s prime directive is helping keep maritime archaeology alive and accessible to everyone. During his 44-year career, he has been privileged to host the popular television show The Sea Hunters for five years. 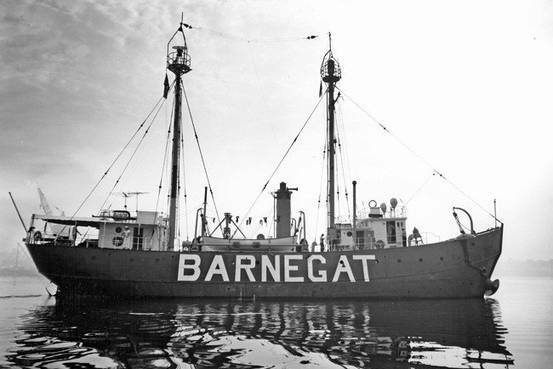 He was Executive Director of the Vancouver Maritime Museum for 15 years, and was Executive Director and then President of the Institute of Nautical Archaeology (INA) from 2006-2010, before beginning his tenure as Director of the Maritime Heritage Program for the U.S. National Oceanic and Atmospheric Administration (NOAA)’s Office of National Marine Sanctuaries from 2010-2017. In May 2017, Jim became Senior Vice President of SEARCH, Inc. where he will continue to advance the discipline and bring more history and archaeology alive for scholars and the public alike. 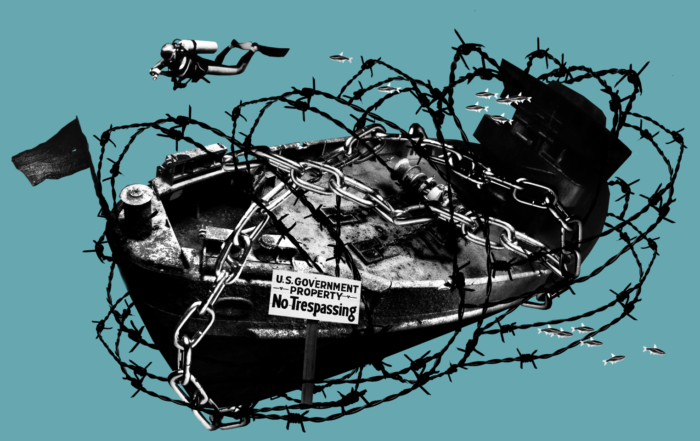 Besides his new and continuing commitments in archaeology, Jim is actively involved in promoting the cause of maritime preservation. 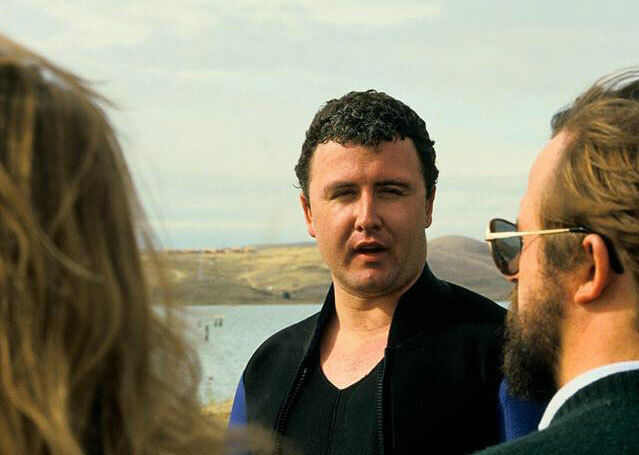 He is always ready to continue to share and remains ready to speak and make presentations worldwide, while he also continues to write books and articles related to the power of archaeology to connect us to the past, and to the need to preserve and protect the oceans and historic sites in it. 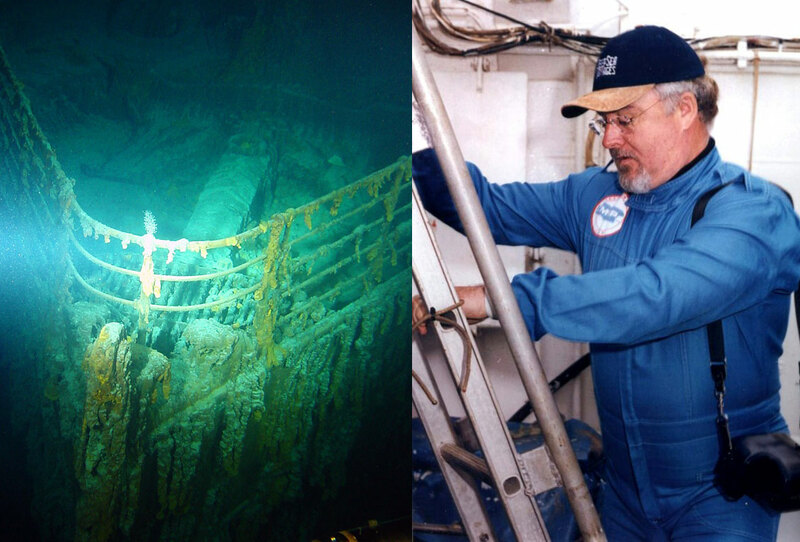 Working with SEARCH means that Jim can also be engaged to assist in your projects, be it the preservation of an historic ship, conducting the paperwork to recognize its significance, helping guide restoration efforts, or designing the content for exhibitions or other media that share the past. 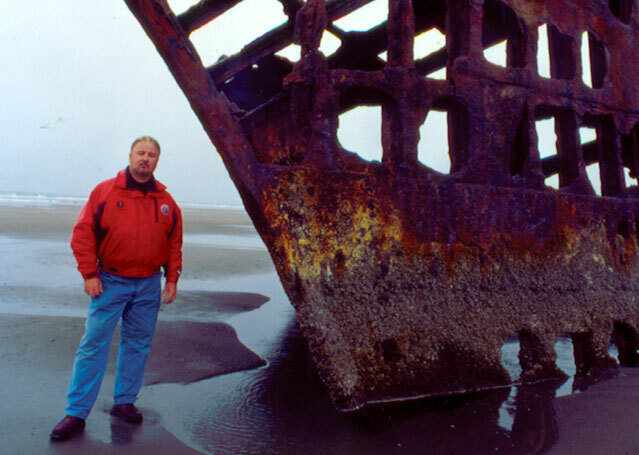 Jim is the author, co-author or editor of over 33 books as well as numerous articles and archaeological reports covering a wide range of subjects related to the histories of shipwrecks. Browse selected titles here. 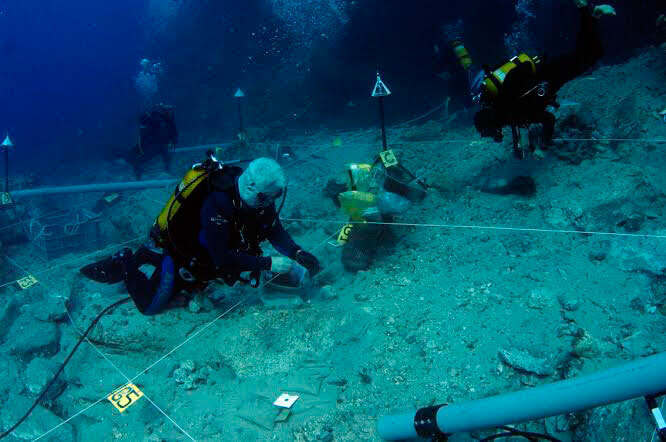 James (Jim) Delgado brings over four decades of scientific expertise in marine archaeology and deep-sea exploration, and a solid background in history, museums, and outreach through media, film, and publications. He is a scholar and a world-recognized interpreter whose work has reached hundreds of millions of viewers around the world, especially through his six seasons of work as host of a National Geographic International Television series. 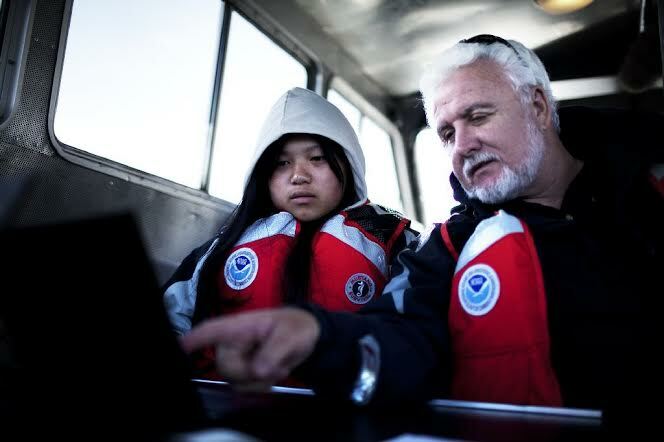 Jim’s efforts as Director of Maritime Heritage for NOAA enhanced the organization’s profile through public appreciation while working with colleagues to better understand and protect the resources found in each sanctuary and in the nation’s waters. 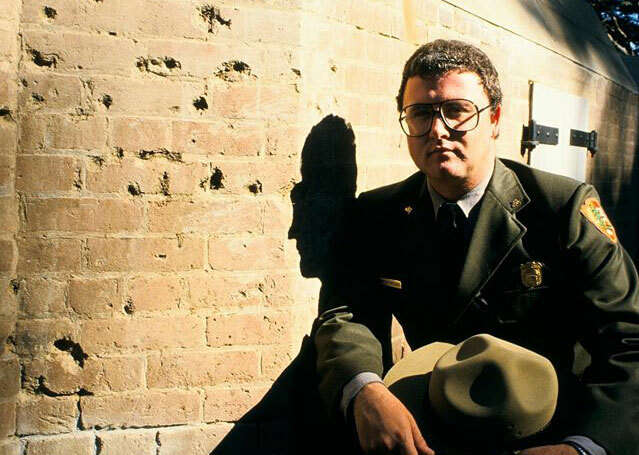 Jim served as the founding director of the National Park Service’s maritime preservation program during a 13-year career with the NPS. 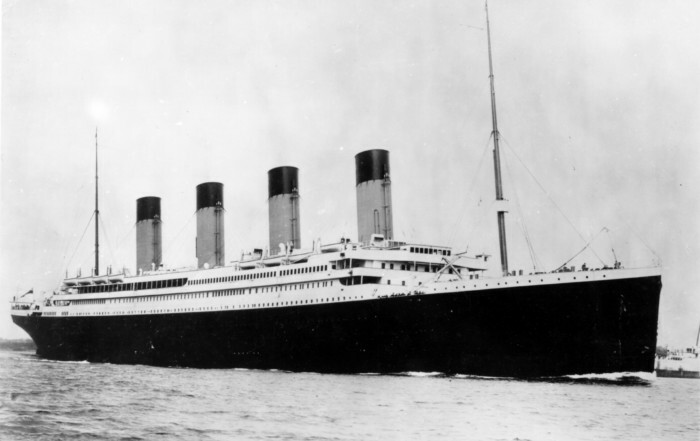 Many of the U.S. Government’s standards for maritime resources were developed by him or under his direction during those years. He left the government to serve, for 15 years, as the Executive Director of the Vancouver (Canada) Maritime Museum, and concurrently as a TV host for Discovery, the History Channel, A&E and National Geographic. 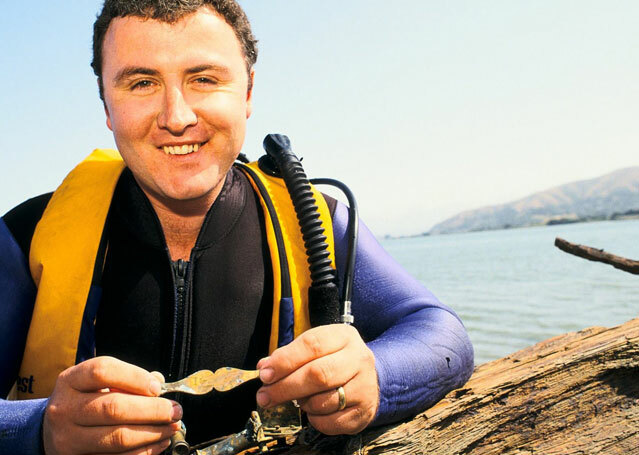 After leaving the museum, he became President and CEO of the non-profit Institute of Nautical Archaeology, the world’s leading institute for the excavation and study of some of the world’s most significant shipwrecks, working there for nearly five years before joining NOAA as Director of Maritime Heritage in NOAA’s Office of National Marine Sanctuaries in 2010. 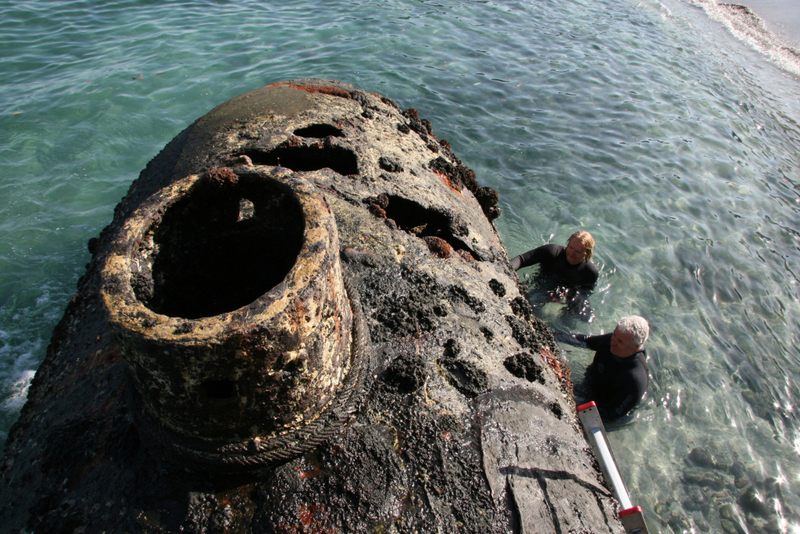 In April 2017, Jim left NOAA to chart another course in his career as Senior Vice President of SEARCH, Inc.
of Greater Vancouver, Adventures of a Sea Hunter: In Search of Famous Shipwrecks, the Encyclopedia of Underwater and Maritime Archaeology, Ghost Fleet: The Sunken Ships of Bikini Atoll, Pearl Harbor Recalled: New Images from the Day of Infamy, Great American Ships, To California by Sea: A Maritime History of the Gold Rush, and three books for children; Wrecks of American Warships, Native American Shipwrecks, and Shipwrecks of the Westward Movement. 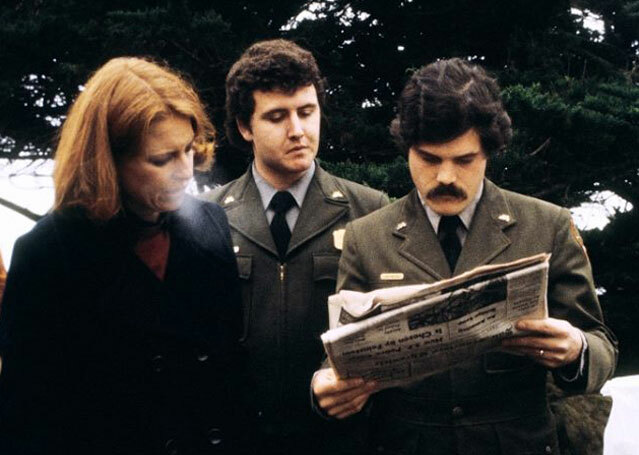 Jim is a Fellow of the Royal Geographical Society, the Canadian Geographical Society, and the Explorers’ Club, and most recently was made an Officer of the Order of Civil Merit by His Majesty King Juan Carlos of Spain.